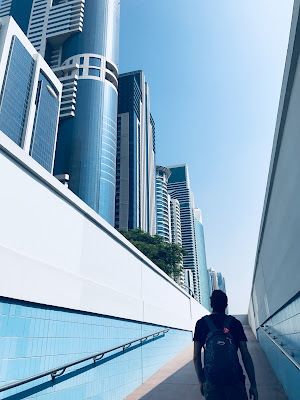 Whenever I meet with someone who has an interest in buying property in Dubai, there is a certain repeated question that I get asked over and over again. As a real estate consultant in Dubai, it is my utmost responsibility to provide my clients with best and authentic information so that they can make a wise decision. 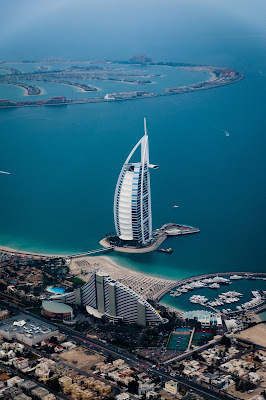 With the help of the internet, it has become very easy for anyone to find any kind of information however the only problem with online research while buying a property in Dubai is that, most often the information comes into pieces, making it very difficult for a person to stay on track of his research. That’s why we will try here to list the most important things to be considered. Find out what you can afford. 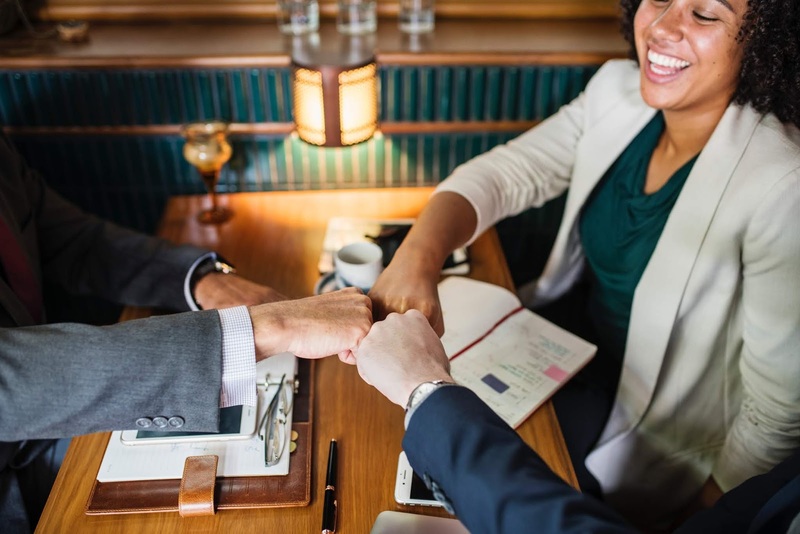 It is important to take into account your earning potential as well as long-term financial commitments to figure out how much you can actually afford to spend on your first home. While you may automatically be restricted to getting a mortgage worth 75 percent of the property value if you're buying a ready property in the UAE, it is in your best interest to zero in on a property that you're comfortable paying for, without overwhelming your finances. And remember, you also have to account for bank fees, broker fees, government fees as well as the regular cost of home maintenance. Fund your down payment. If you intend to buy a house on mortgage, you have to start gathering the funds for your down payment well in advance. As an expat, you will have to put down at least 25 per cent of the property value as a down payment towards the purchase. If you still haven't saved up enough, consider starting a savings plan to systematically set aside a portion of your income to finance your first home. Follow a budget to maximize your savings and cut down on unnecessary overheads. If your plan to purchase property is still some time away, you can also invest your savings in bank deposits, bonds or stocks to boost their value. Get rid of existing debt. If you are still enduring the aftermath of credit card debt, student loans or other personal loans, you must work towards paying these off as soon as possible. Any high-interest debt you owe is only going to make it more difficult for you to qualify for a mortgage. Existing debt installments will increase your debt burden ratio (DBR) and banks won't offer you home finance if your DBR exceeds 50 per cent, i.e., if more than half of your monthly income goes towards repaying debt. Get your mortgage pre-approval in place. If you're serious about buying a home, you must secure a mortgage pre-approval. 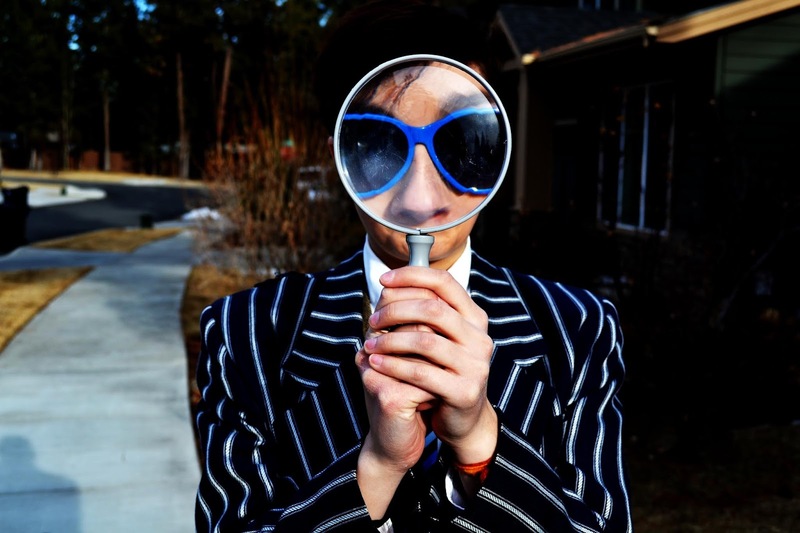 If you don't have one, real estate brokers may be reluctant to show you properties. To get pre-approval, banks will require you to submit the documents verifying your eligibility for home finance, like salary statements, letter from your employer, and copies of your passport, visa, and Emirates ID. It is also important to do your research around interest rates and bank fees before you pick a bank. Reorganize your budget. A huge chunk of your savings will go towards the down payment, but that isn't all. You will also have to account for the impact of regular mortgage installments on your existing budget. Therefore, you will have to set a new budget that will work for your newfound status as a homeowner. You will also have to allocate a percentage of your income towards new expenses like higher utility bills and maintenance costs. And you may even have to save up more in case you plan on pre-paying a little extra towards the mortgage every year. I am hoping that the above information has been helpful for you. Junaid Iqbal Mohammed Memon is the founder of Cloud 9 Group. A property developer based in Dubai, he is always on the lookout for profitable development ventures and has several residential projects under his belt. Connect with the Junaid Iqbal Mohammed Memon on Crunchbase here and join our network. Like the official Junaid Iqbal Mohammed Memon Facebook page here and keep up to date with the latest Dubai property posts. Dubai’s real estate market will gather momentum after the volume and value of sales transactions rose in the third quarter, but an influx of new supply could mute prices in 2019 while rentals continue to decline, analysts said. The total value of real estate sales transactions in Dubai was up 56 percent year-on-year to Dh15.7 billion in the third quarter of 2018, and 18 percent month-on-month, according to the latest market update from Egyptian investment bank EFG Hermes. Residential sales drove the increase, with all market segments (luxury, affordable and budget) recording higher transaction values on an annual basis in October. Total sales in the budget sector declined slightly on a month-by-month basis, the report added. The residential increase was driven by a 59 per cent rebound in off-plan sales on a monthly basis to total Dh2.3bn, a slight rise from the year-earlier period. The best performing areas of Dubai in the third quarter were International City, Emirates Living and Mohammed Bin Rashid (MBR) City, while Arabian Ranches, Downtown Dubai and Jumeirah Park were the worst performing with the lowest uptick in transactions. Average selling prices across all segments climbed 3.8 percent month-on-month to reach Dh1,315 per square foot. However, rental values continued to fall in the third quarter, according to EFG, continuing a “persistent downwards trend” recorded across most of the UAE’s real estate market coinciding with a three-year slump in oil prices that started in 2014 but turned started to rebound at the end of last year. The macro-induced squeeze on consumer purchasing power has prompted a fight for affordability in both the rental and sales markets, pushing down prices in recent years, although the sales market is recovering as higher oil prices buoy investor sentiment. The sustained lull in prices, however, has weighed on the most prominent UAE property companies’ earnings. All of Emaar Properties, Damac Properties and Aldar Properties reported double-digit declines in annual net profit in the third quarter, as the companies look to strengthen their balance sheets after a tough few years. While higher oil prices and an increase in construction activity in the lead-up to Expo 2020 Dubai is expected to boost real estate market growth next year, property prices could continue to decline on a year-on-year basis due to the impact of rapidly rising supply. A total of 19,881 residential units have been completed in Dubai this year as of October, the report said, with an additional 14,707 due to be completed in the next two months. A further 33,982 units are under construction, about 65 percent of which will be completed over the course of 2019. Junaid Iqbal Mohammed Memon is an experienced entrepreneur and a keen observer of present trends and prospective ventures that offer profit possibilities. Presently, he owns a number of businesses and properties and manages them too. He also has ventures that are operating in the UK, Dubai, and India. Read more about Junaid Iqbal Mohammed Memon online here. Connect with Junaid Iqbal Memon on Crunchbase and join our network here. Follow Junaid Iqbal Mohammed Memon on his official Twitter page and keep up to date with our latest posts. Experienced in real estate and property development Junaid Iqbal Memon owns and also manages a number of properties and businesses in Dubai, the UK, and India. He has a number of residential projects that have been completed with him at the helm. In today’s post, we will be talking about Dubai's real estate market and why it is getting set for the "ready" wave affecting the city's private leases and even on how developers price their off-plan launches. At Al Furjan, for example, Nakheel is putting a flat 5 percent down payment which enables the owner to move in quickly. So, no waiting around to take possession. Also, whatever is left of the installments can be made more than five years for the townhouses and seven on the estate villas. Nakheel has handed over 1,130 units out of 1,234 in total at Al Furjan. In Jumeirah Village Circle, private developers are arranging 5-10 percent down payment plans and the rest to be paid in five years. Ditto at the Sports City. Reports in Sports City and JVC are somewhere near 10-15 percent on average since mid-2017. A three-room unit at both locations are in the scope of Dh90,000-Dh100,000 per year. Each new property that gets added to these spots holds rental requests in check. Now, what does this mean for the wider property market dynamics? Ready property purchases tend to be dominated by the end-clients, and who are then likely to move into their own homes as opposed to lease it out. This is exactly what is happening in these emerging residential areas of the city, and, to an extent, even in Business Bay. Also, that includes the pressures on the rest of the rental marketplace. Leases in Sports City and JVC are somewhere near 10-15 percent on average since mid-2017. A three- bedroom unit at both locations are in the scope of Dh90,000-Dh100,000 every year. Each new property that gets added to these spots holds rental requests in line. “Rents are falling across the board and that is due to a number of reasons, one of them being the fact there are now generous incentives given on ready properties,” said Sameer Lakhani, Managing Director at Global Capital Partners. Nakheel is offering a flat 5 percent downpayment at Al Furjan. This enables the owner to move in quickly And the rest of the payments can be made over five years for the townhouses and seven on the villas. Nakheel has to date handed over 1,130 units out of 1,234 in total at Al Furjan. "That has the effect of specific networks falling more than others in rents. Yet, these are the networks that end-clients observe to be substituted. “Clearly, this is a trend that will accelerate for all kinds of reasons.” That could also prompt more residents to make the switch to buying for their own use rather than remain as tenants. End-users — that’s what this market needs to see a lot more of, as Dubai’s developers and the authorities know only too well. As per Cluttons, the consultancy, this sentiment seems to be percolating down. Properties valued at Dh1.5 million and with mortgages on them are turning into a customary component in exchanges, close by the multi-million dirham luxury homes Dubai is known for. "At this value point (of Dh1.5 million), one-and two-room flats in a setup territory are overwhelming the vast majority of the movement in the market," said Richard Paul, Head of Professional Services for Cluttons M. E., in an ongoing explanation. "This is additionally the situation for planned proprietor occupiers who wish to stop paying rent. "On the off chance that they have satisfactory value, it bodes well for them to mull over satisfying their very own home loan and take a gander at land as a mid-and long haul venture." Developers with off-plan projects also need to watch the ready space. Because whatever incentive they can come up with, it can prove difficult to compete with someone offering a modest downpayment scheme on a ready-to-move-into home. And it’s actually happening. “In areas where smaller developers are present in large numbers, they are offering discounts on off-plan in excess of 20 percent over the prevailing value,” said Lakhani. A year ago's off-plan sales sizzle was based on extended post-handover plans. Take possession and pay the rest over five to 10 years, that was how developers were catching the buyer’s eye. But the charm seems to be wearing off on such schemes. “Among the smaller developers, in particular, there has reached a point whereby off-plan incentives simply are not feasible anymore,” said Sameer Lakhani at Global Capital Partners. Junaid Iqbal Memon is property development expert. Our services are aimed at professionals in the property development industry. You can learn more by reading about Junaid Iqbal Memon online. Read about our founder on the Junaid Iqbal Memon profile page. You can also follow the Junaid Iqbal Memon on Facebook. 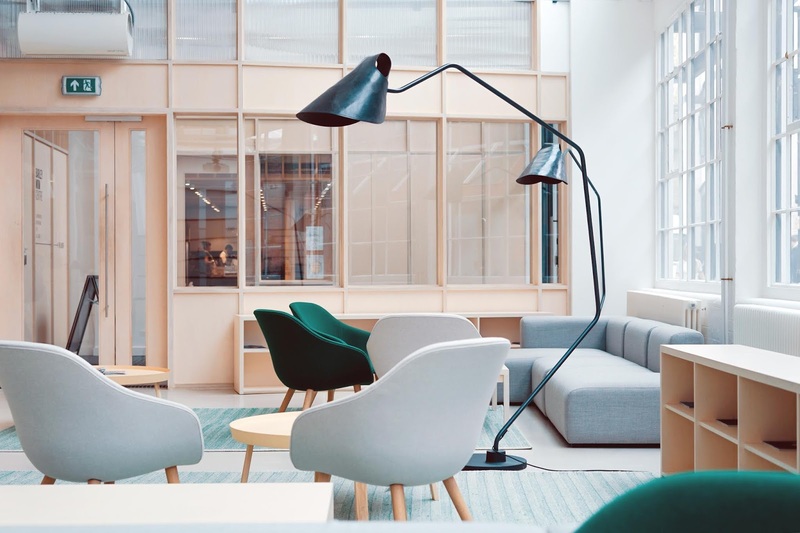 Writing your property development business plan is an essential part of setting up a development company and will form the foundation of your company. By writing the property development business plan you will go through the process of analysing your entire development strategy and you will have to give thought to the entire development process. If you are a beginner to property development, the process of writing the property development business plan will provide more questions than you can provide answers, which is a good thing for you to start your development career. Buy-to-let investment is very different from owning your own home. Keep in mind that a mortgage comes with risks – if you need to sell the property for a loss, the sale price might not cover all that you owe on the mortgage. You would need to make up the difference. Also remember, that if your tenants leave and there is no rent coming in, you still need to make your mortgage repayments. So it’s all the more important to find out everything you can before you commit to a property and a mortgage. 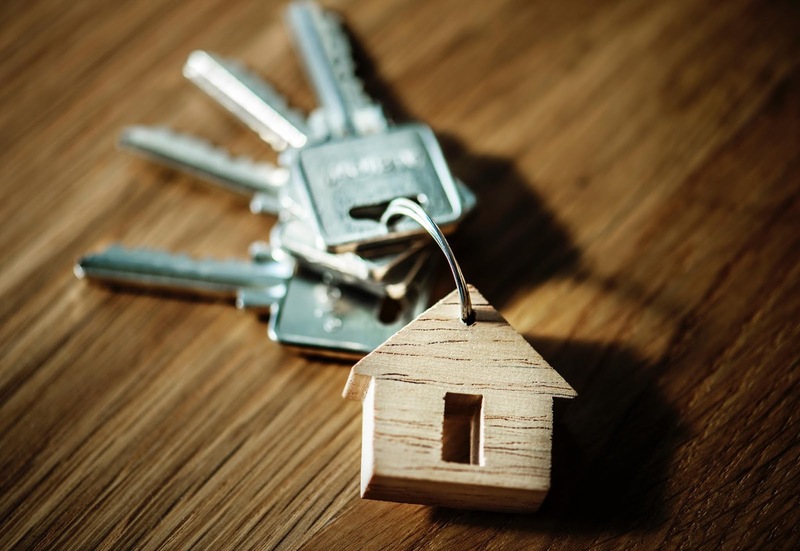 If you’re planning on a buy-to-let strategy, the rental yield is essential, but even if you’re hoping to sell you have to be prepared for a volatile market and in a recession, you could get stuck with a property you can’t shift. Yield comes from the rental money received from tenants. It's the rent a property could provide over a year, expressed as a percentage of its purchase price. Top tip: Although the gross rental yield is a simple calculation, it’s important to remember that it doesn’t take other factors, such as expenses, interest rates or periods of vacancy, into account. For example, a property may have a high rental yield but may also have high maintenance costs, which may make the rental return low when taken into consideration. Arguably one of the most overused phrases in property development – but it really is all about the location. Look for areas of growth and gentrification where other developments are taking place or are planned. It’s essential to tailor your development to the demand in the area you’re buying in (a key issue to address in your business plan). Is the local market students for families? Is it worth creating a very high-spec property or will simple fittings be more suitable? It’s all too easy to go over budget creating your dream property but you need to keep a tight grasp on your finances with your target buyer or renter constantly in mind. With the goal of diversifying his portfolio, Junaid Iqbal Memon made a decision to use his vast experience in business to see what real estate has in store for him. This led to ventures established in the UK, Dubai, and India. His prolific expertise and experience as an entrepreneur have made him a keen observer of present trends and prospective ventures that offer profit possibilities. In today’s post, we’ll talk about why Croydon Council is altering its plans for a major mixed-use development in the town centre after it failed to assemble all the land needed for the scheme. Croydon Council is modifying its plans for a major mixed-use development in the town centre after it failed to collect all the land required for the plan. The council in-house development company, Brick by Brick, got a layout arranging consent for the £44m College Green masterplan last February 2017, as well as a detailed consent for a first phase compromising 218 homes. The plan is based on the revamped Fairfield Halls arts venue, but also takes in surrounding structures and land that the committee procured from various parties. Brick by Brick had been in discourse to secure an annex building right in the center of the site from Croydon College, which has its primary grounds neighboring the development site. 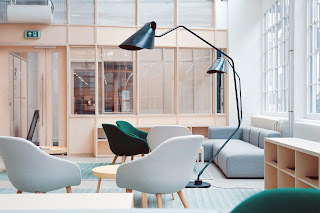 However, Property Week has discovered that the college has now sold the property to a private developer – comprehended to be housebuilder Stonegate Homes – rather than Brick by Brick, leading it to reassess its plans ready for the site. Brick by Brick will no longer build up a new campus on the site as recently arranged, and will no longer be able to obtain the college present building, which has the capacity limit up to 1,500 private units. This implies its initial plan for 2,000 Brick by Brick units in general site will be unviable, however, it is currently increasing the number of homes to be delivered in the primary period of the plan from 218 in the first application to around 380. This will be accomplished mostly by expanding the height of the residential tower planned for the site, which has an endorsement of 29 stories at present. The council has also appointed Common Ground Architects to design a new residential building. Colm Lacey, CEO of Brick by Brick, said that different locales approaching in the territory implied that lodging numbers "could draw near to that number". The chamber engineer expects to present another arranging application for the site right off the bat in the new year. Junaid Iqbal Memon has successfully completed a number of residential projects under his name. Read more about the recent news and trends on Dubai’s property market by reading about Junaid Iqbal Memon online. Check out the Junaid Iqbal Memon Mssg.me page. You can also learn more about Junaid Iqbal Memon by reading his bio here. 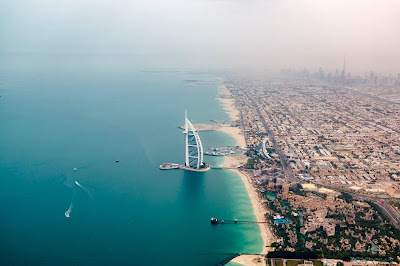 Junaid Iqbal Memon On Dubai’s Skyline and Coastline. Hailing from a family of business-oriented individuals, Junaid has drawn towards entrepreneurship and business very early on. With his understanding and interest in entrepreneurship piqued at a very young age, he has made this as his driving force towards carving a path of his very own in ventures focused on real estate and property development, and the founding of the Cloud 9 Group in 2014. In this post, we'll talk about Dubai's transformation and developments. Dubai has earned a reputation in the course of the most recent decade for setting out kinds of bold, pioneering projects that generate global headlines – as well as offering investors some of the most competitive and steady returns in the world. With a recent report announcing that Dubai real estate has delivered the best ROI since the Global Financial Crisis – a healthy average of 120 percent the forms of rent and capital gains – the rising interest for this market makes it all the more significantly fertile ground for development. 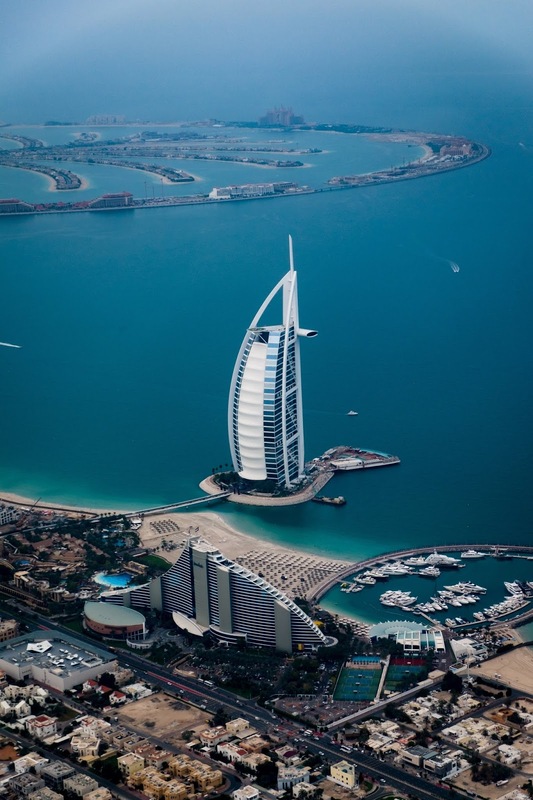 Reports, released by Reiden-GCP, expressed that it is "little surprise" that Dubai has become into a magnet for international investors, as "monetary inflows have kept on expanding relentlessly in the course of the most recent decade. At the 2017 World Government Summit held in the UAE, International Monetary Fund chief Christine Lagarde lauded the Emirates' financial leaders for their sound fiscal approach and emphasized the solid, positive connection among UAE and the IMF. 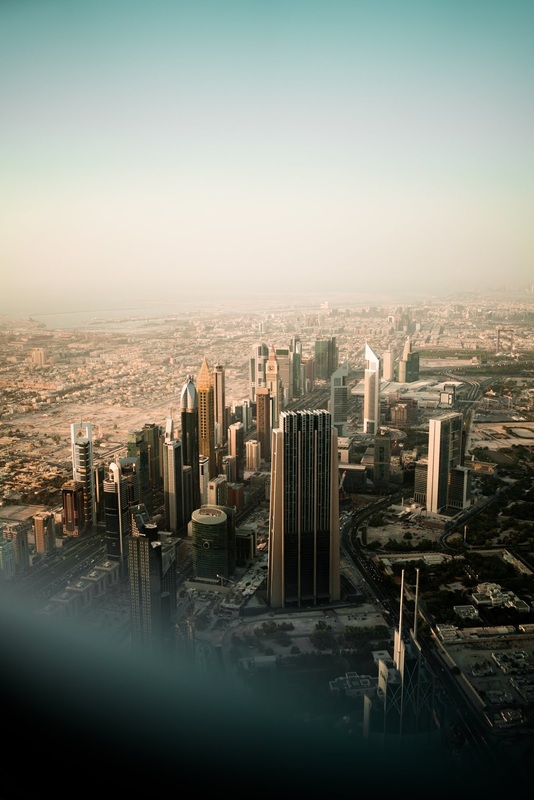 In addition, the combined value of construction projects in the emirate surpassed US$313.6 billion, according to data aggregated by property developer Schon. In its findings, which take into account the value of 4000 projects in the urban construction, transport, utilities, industrial, oil and gas sectors, Schon takes notes that this figure is higher than the GDPs of most countries. In this favorable climate, the Dubai skyline is set to experience an impressive refurbishment as towers, waterfront shopping centers, and infrastructure spring up over the city in for imminent increases in tourists, investors, and residents. One of the longest driverless Metro lines in the world, Dubai Metro's Red Line is set to undergo a development ahead of Expo 2020 to accommodate an expected 25 million visits. Running alongside the city’s main artery, Sheikh Zayed Road, the Red Line has already been successful in easing congestion and improving urban commutes in Dubai. The 2020 development, to be conveyed by Thales Group, will incorporate an extra 15km of track, seven new stations and updates to the technology of the innovative metro network – contributing to Dubai’s “Smart City” initiative. A lot of Dubai's change will be seen along the city's coastline, with is one of the biggest property developments being Meraas Holding's Bluewaters Island. This US$1.63 billion project will mix seaside living with an urban-chic vibe, making it a one of a kind expansion to Dubai's portfolio of residential destinations. Bluewaters Island will be the home to the 210m Ain Dubai – set to be the biggest observation wheel in the world – and with an addition of more than 150 shopping, eating and leisure concepts. On the other side of town, Nakheel Properties has been developing Deira Islands – a mega project consisting of four man-made islands which will house a total of over 250,000 people upon completion. In addition to the increased retail space and housing that this extra 40km of coastline will introduce to Dubai, Nakheel has announced that that one of the islands will be a freehold location for private investment. A spectacular project in one of Dubai’s oldest areas, Deira Islands is likely to become a hotspot for tourists and investors alike when it opens in 2019. It's not just artificial islands are changing the state of Dubai: a standout amongst the most remarkable structures in the world – Dynamic Tower – is planned for completion by 2020. This 420m rotation tower is set to have 80 autonomously moving floors, enabling the building's building’s silhouette to continuously transform as each level rotates. When this feat of engineering is complete, it’s sure to up the futuristic quality of Dubai’s already-spectacular skyline. A trip to the top of Dubai Creek Harbour’s ‘The Tower’ – also set for completion in 2020 – is set to offer a bird’s eye view of the entire city and its many new developments. An observation tower to shame all other observation towers, The Tower is alleged to top off at 928m, or a good 100m taller than the Burj Khalifa, and promises to revitalize property development in the Dubai Creek area. Junaid Iqbal Memon is a property expert. Stay up to date with the developments in the property market by reading about Junaid Iqbal Memon online. You can also follow the Junaid Iqbal Memon on Facebook and the Junaid Iqbal Memon on Twitter. Junaid is a seasoned property developer. With several properties and businesses in Dubai and London, he first started as a businessman looking for investment opportunities to expand his portfolio.Below he shares some of the most common mistakes that home buyers should avoid committing when buying a home in Dubai. Making the decision to buy a house is a huge one. It is a huge leap not only personally but financially too especially if one were to consider the fact that it will involve a huge amount of money. Even investors in real estate who are looking for opportunities to buy a second home will need to be cautious as well as there are always going to be risks involved. Probably one of the most common mistakes that many people commit when buying a property in Dubai is choosing the wrong neighborhood. It is a fact that communities in Dubai are designed to provide their residents with all the necessary amenities that they might require. Still, there are areas that may offer affordable areas that could offer more affordable housing that would easily fit one’s set budget. Buyers need to strike the right balance by considering how near their chosen property is to their workplace, health care, and educational institutions among other if they are to choose the best for them and their family. Not knowing the difference between a leasehold and a freehold is also another mistake that many a buyer in Dubai commits. Leasehold properties are those that are made available only for lease by local landlords. The leasehold is usually for 10 to 99 years. This means that these are properties that could not be bought outright. Meanwhile, freehold properties are those that are defined by the government and available in certain areas where anybody can purchase real estate. Skipping the home inspection is also another common mistake. This is especially true if what you are getting is a resale. Always consult the services of a professional home inspector so you can check the property for faulty plumbing, electricity, and other fixtures. Housing development companies that are worth their salt should not have a problem carrying out this task for you. Many buyers also make the mistake of not waiting for the mortgage approval from their bank as well. Most are guilty of jumping the gun when buying a property even before they have secured a loan approval from their bank.